We carry a broad range of innovative, energy-efficient and aesthetically pleasing doors and replacement windows for Central Illinois homes including Peoria, Bloomington-Normal, LaSalle-Peru and Springfield. Our windows and doors provide performance to match your needs, architecture and budget. 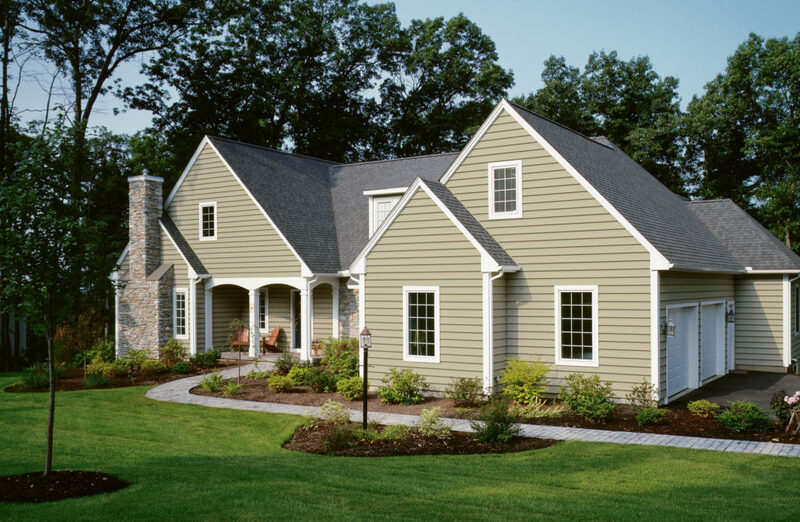 Cronkhite Home Solutions has premium vinyl siding perfect for Peoria, Springfield, Moline and other Midwest homeowners. Our siding products and accessories will complement and complete any home’s style and architecture. We carry entry doors, patio doors, french doors and storm doors in the Peoria area and beyond that are custom made and fitted just for you. We offer a large variety of Outdoor Living Products including Patios, Outdoor Enclosures & Custom Decks. We are premier deck builders in Central Illinois and surrounding areas. A new patio or deck is wonderful way to create a more enjoyable backyard. Many people find that the deck, patio or outdoor enclosure can become the focal point of the house during the more favorable months of the year. 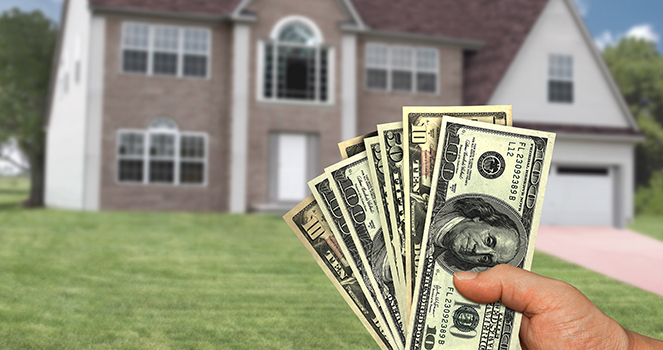 Today, home energy efficiency is more important than ever. Energy costs continue to skyrocket out of control and our harmful carbon footprints are more evident than in the past. To help resolve this problem, we provide amazing wall insulation and attic insulation for Midwest homes including Peoria, Bloomington, Springfield and surrounding areas. “Choice Collection ©” by Cronkhite Home Solutions. We are a “family-minded” business with over 18 years experience in consulting and installation for home improvement in Peoria IL and surrounding areas. 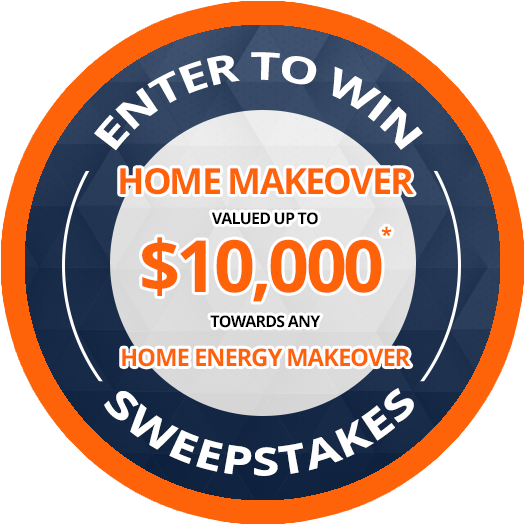 We want to provide your family a better CHOICE for improving your home with Superior Products, Exceptional Service, and Phenomenal Value.